Here members can check out items from our Lending Library. please let an Officer know or Webmaster / Admin email us. With the hive almost broodless in late fall or early winter, that is an excellent time to treat. If the outside temperature is 40 degrees (f) or above, you can safely vaporize. You want to go into winter with mite-free hives, as the main reasons for winter losses are starvation and mites! Both of which are now preventable. 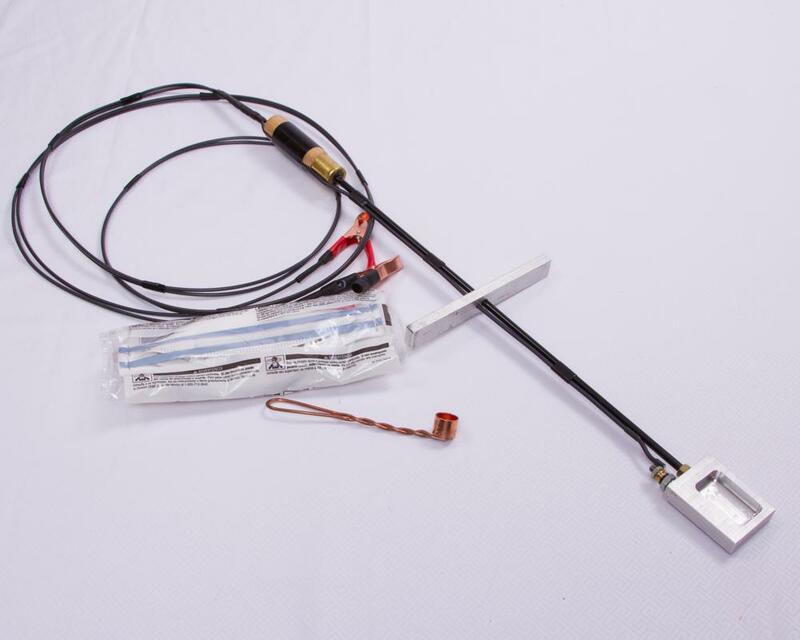 Equipment to check out from the Bee Club, if you are a member. 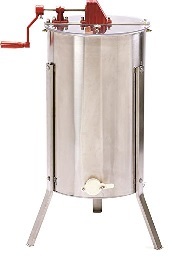 5 gallon and New Honey Strainer Double Sieve Stainless Steel Beekeeping Equipment VIVO Filter (BEE-V101H). There is the Form that needs to be filled out. The forms will be at the meetings or let Jacque know and she can email it to you. 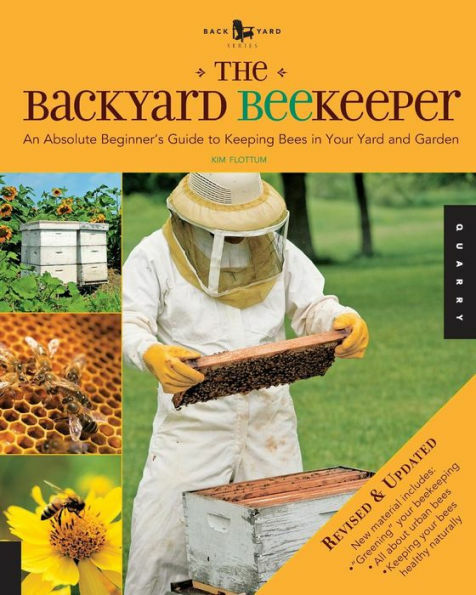 Want to find out what all the buzz is about beekeeping? phases of honey production, using the latest tools and equipment, and much more. enjoyable and accessible backyard pastime that will appeal to gardeners, crafters, and cooks everywhere. sustainable practices, pesticide-resistant bees, and urban and suburban beekeeping. 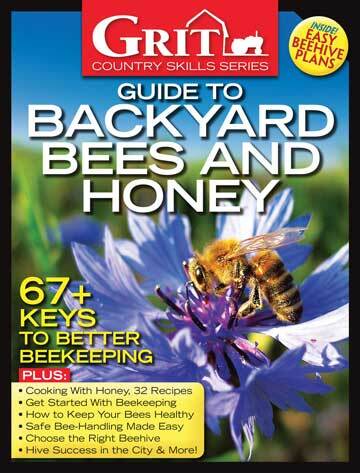 Grit Country Skills Series - Guide to Backyard Bees amd Honey Magazine. 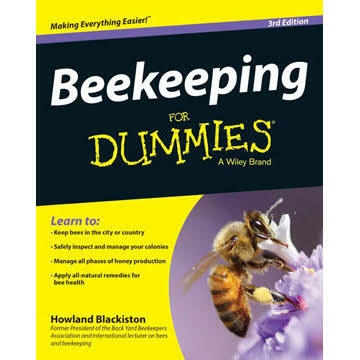 as well, as experienced beekeepers. 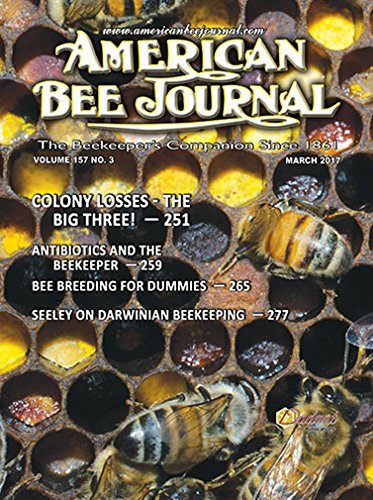 queen breeders, package-bee shippers, honey packers, and entomologists. Be it in supplies, educational materials for presentations, lending library items or funds. build a strong network of bee advocates to curb the rapid decline of bee populations. please make it payable to “Five Rivers Bee Club” and contact us so that we know to expect the funds. 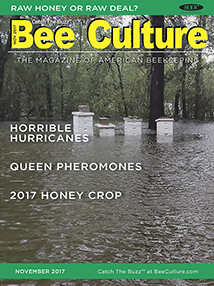 Or you can use ..
We, Five Rivers Bee Club, are an organization of hobbyist beekeepers, a qualified 501(c)(3) tax-exempt organization. No goods or services were provided for this gift.